Clive was born in Surrey but grew up and studied in South Africa. He qualified as a vet from the University of Pretoria in 2001 and returned to England a few months later. Clive has a great interest in cat and dog medicine, as well as in the medicine of wild and exotic species. He is happy to see any creature great or small. 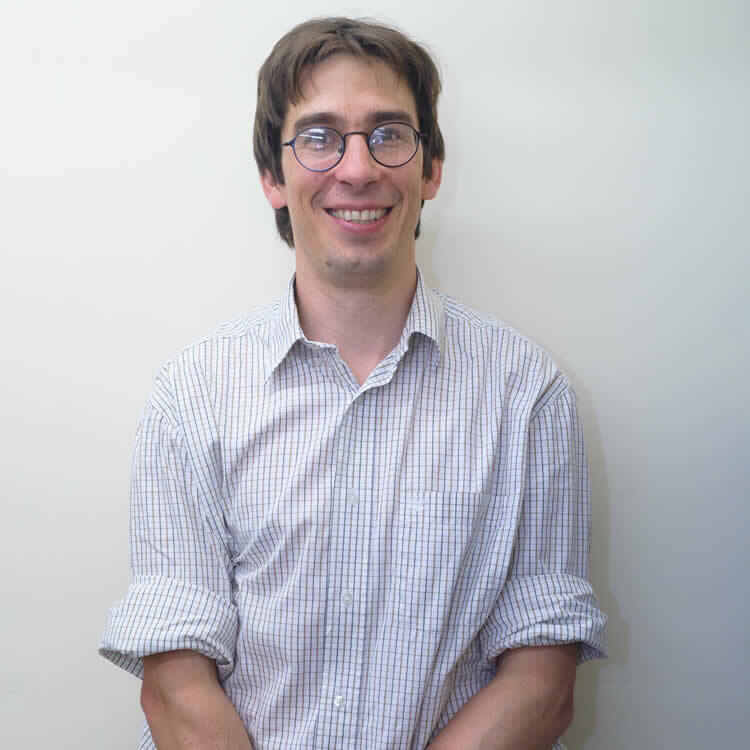 Clive gained a further qualification in small animal medicine (CertGP(SAM)) in 2007 and his RCVS certificate of Zoological and Exotic medicine in 2011 (CertZooMed). He is an RCVS advanced practitioner in Zoological Medicine. Clive is a trustee of the charity Worldwide Veterinary Services. Clive and Jane opened Montgomery Veterinary Clinic in 2008. Jane works full time as a zoo and conservation vet. So, although she is a partner in the practice and is married to Clive, she spends her days at the zoo. Jane is also a veterinary director for the charity Wildlife Vets International. You will see Jane at the clinic from time to time, often with Joshua, their son. Clive and Jane have two cats, Mowgli and Ebony, and a tortoise called Louis. Mowgli writes a monthly column detailing his exploits each month. 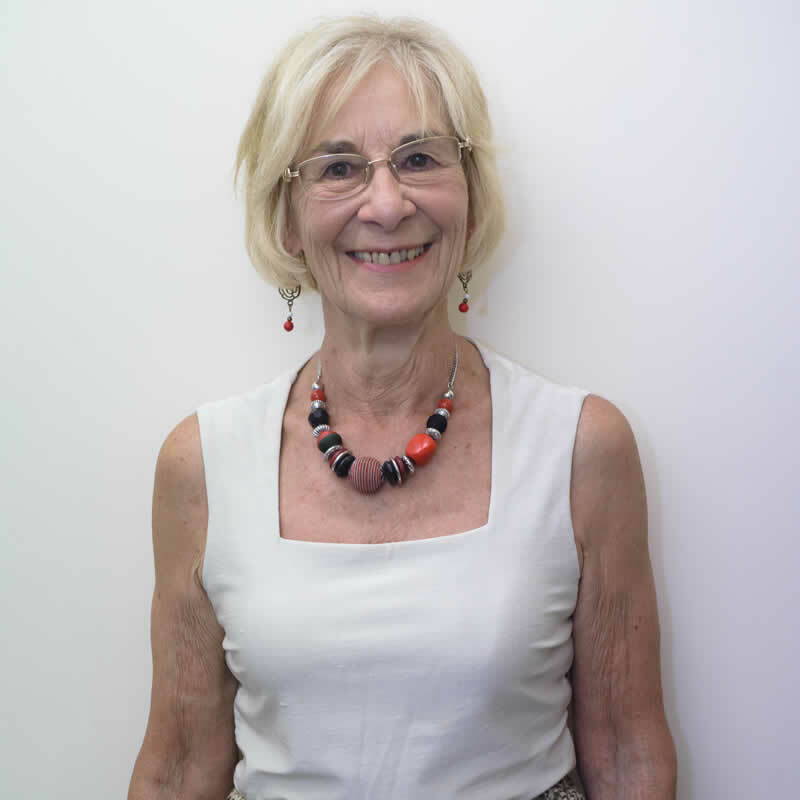 Jo is originally from Berkshire and studied at the University of Cambridge, graduating in 2010. She spent the next two years as a veterinary intern at St. Tiggywinkle’s wildlife hospital in Buckinghamshire. 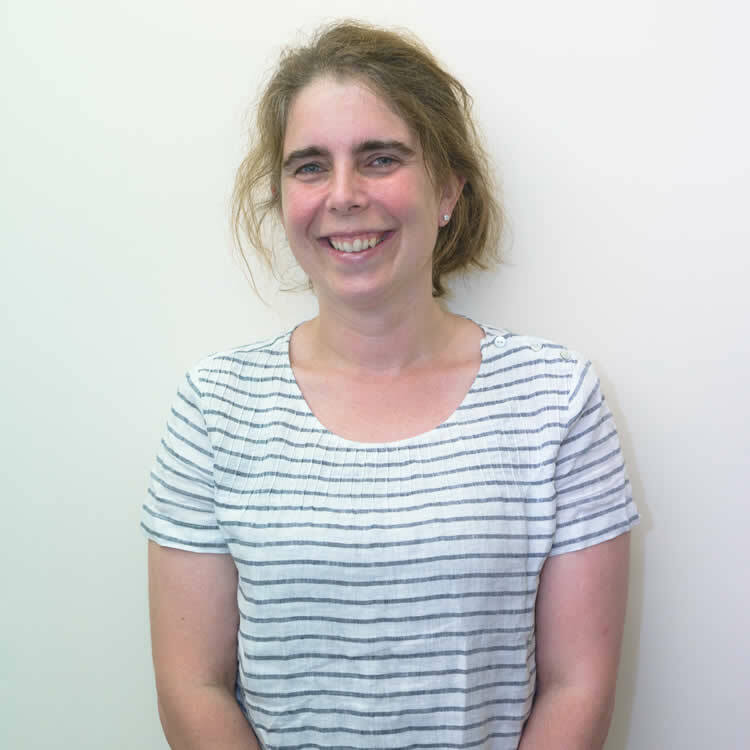 After then working in a small animal practice in Folkestone for almost 2 years, Jo joined the clinic in September 2014. 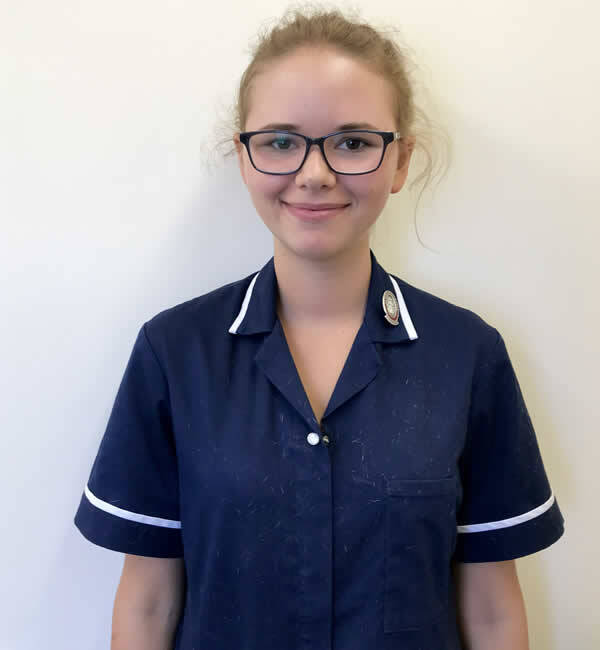 She is very interested in exotic animals, particularly wildlife and is currently working towards the RCVS Certificate in Exotic and Zoo Medicine. Jo has a very handsome cat called Bandit. 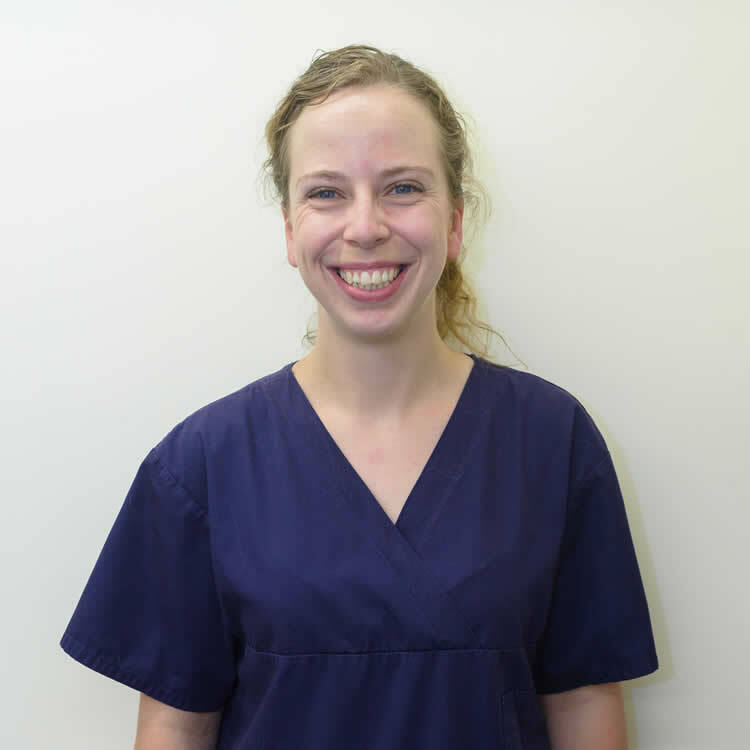 Lindsay graduated as a vet from the University of Bristol in 2014 and went straight into small animal and exotics practice in Birmingham. After two years she decided she missed the countryside and came to work for Montgomery Veterinary Clinic! 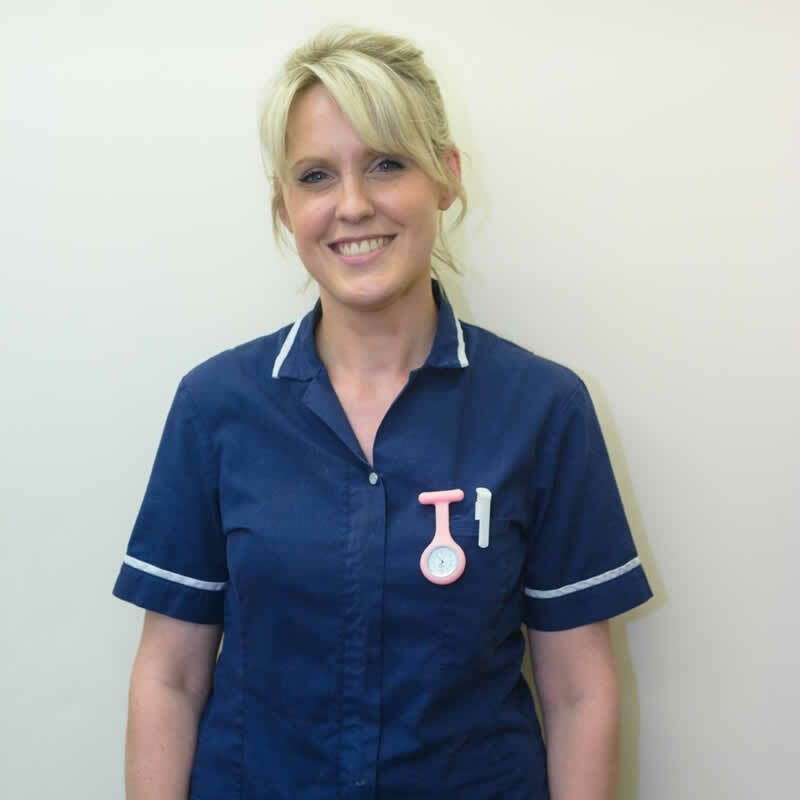 Leah qualified as a veterinary nurse in 2006 and has been part of the Montgomery team from the very beginning. She has 2 pets of her own, Miffy her cat and her beautiful horse Hazel. 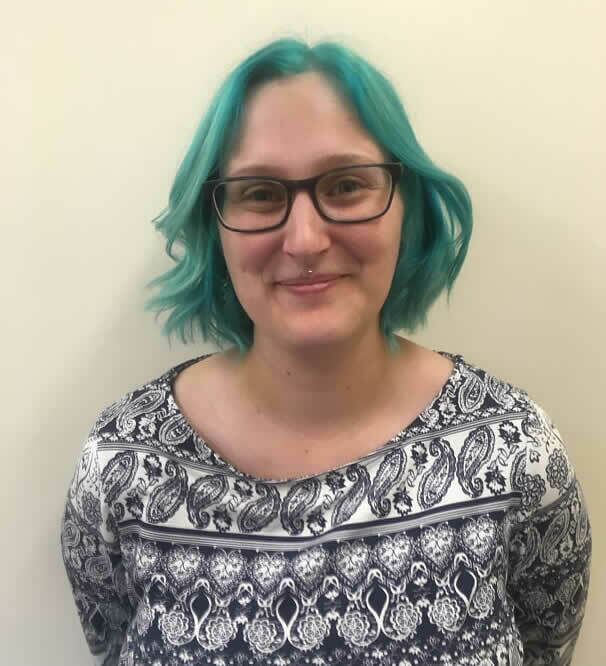 You can often find Leah changing a chicken’s dressing or tube feeding a bearded dragon around the practice but outside of work she likes to go horse-riding, skiing and to socialise. Leah is married to husband Will and together they have a young son Jacob, who keeps them very busy outside of work! 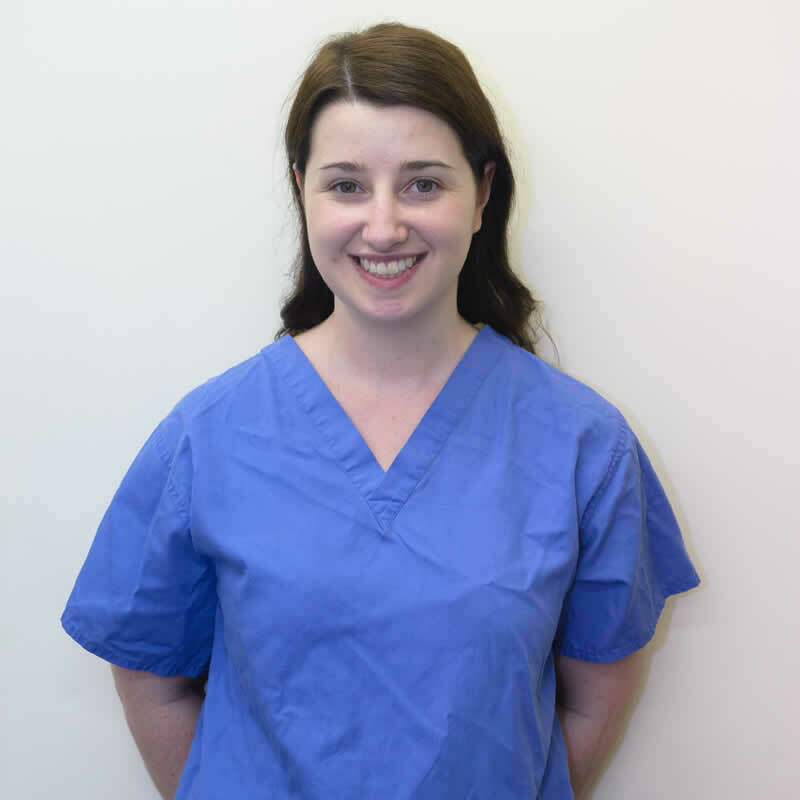 Lucy qualified as a Registered Veterinary Nurse in July 2011 from the Royal Veterinary College/Middlesex University. Lucy joined Montgomery Vets as soon as she qualified. Lucy has one dog, Ozzy the German Shepherd and Matilda, a 3 legged cat who was presented to the practice as a stray, and is the boss of the household! She has a keen interest in exotic animals and in 2017 passed her City and Guilds Nursing of Exotic Species certificate. Fay has been a vet nurse for 16 years, both before and after the birth of her sons (both now in their 20’s). She qualified as a veterinary nurse in 2010 and in 2013 gained the certificate for veterinary nursing of exotic species. 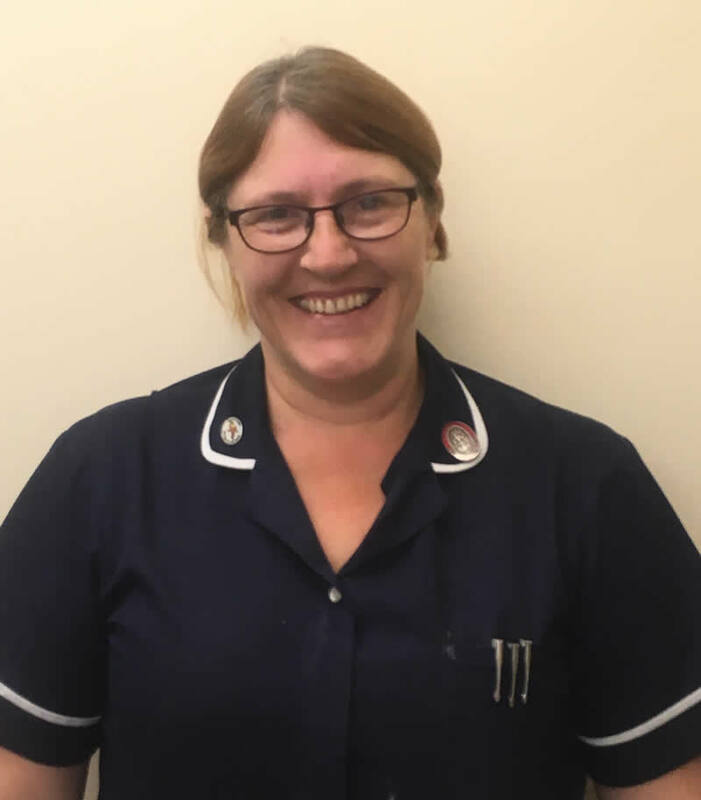 Fay has quite a menagerie including three rescue cats, a 12year old Staffordshire Bull Terrier called Suie, a chicken called Hoodie and a husband called Matt. Outside work she enjoys reading and spending time with her family and animals. She is also involved with a local cub group (her brother is their Arkala) and help them to achieve their animal care badge. 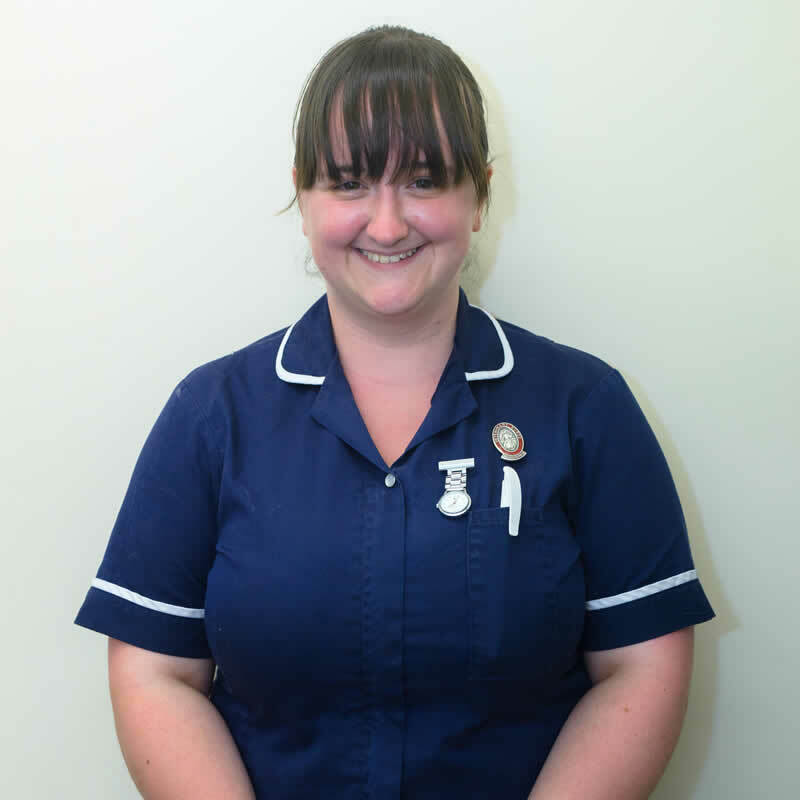 Lauren qualified as a veterinary nurse in 2018 from Middlesex University and joined Montgomery Veterinary Clinic soon afterwards. She already knew the staff and a lot of clients as she spent a lot of her training time there! Outside of work Lauren is either socialising with friends or looking after her dog, cat, two rabbits and a tortoise called Dave. 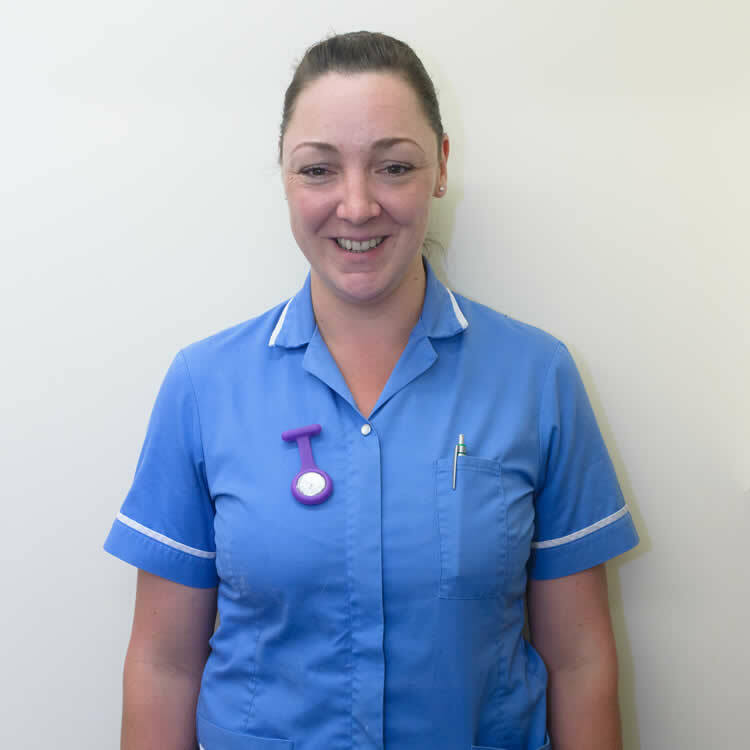 Esme has worked as a Veterinary Nurse for 8 years, and has worked since 2012 at Montgomery Vets. She has always had a passion for animals, and grew up with all sorts of pets including ducks and donkeys! At home Esme has a daughter, two dogs-Bella and Tassle, and a cat Elsa (who was brought into Montgomery Vets as a stray) who keep her busy. She is also a keen rider, and still works part-time with horses. Rosemary is Clive’s Mum. She spent a lot of her life in South Africa where she had a large menagerie of pets from pigs, sheep and horses to dogs, cat and guinea pigs. At the moment she has a dog and 3 cats. Two of the cats came with her from South Africa and the other cat Midnight she took home from the clinic when she needed a new home! Emily grew up in Kent and now lives in Folkestone. She has come to us after working in a pharmacy for a number of years. Emily has two cats, Zelda and Autumn and three rats Pippin, Penelope and Pixie. Emily likes crocheting, reading, and playing board games and video games with friends. 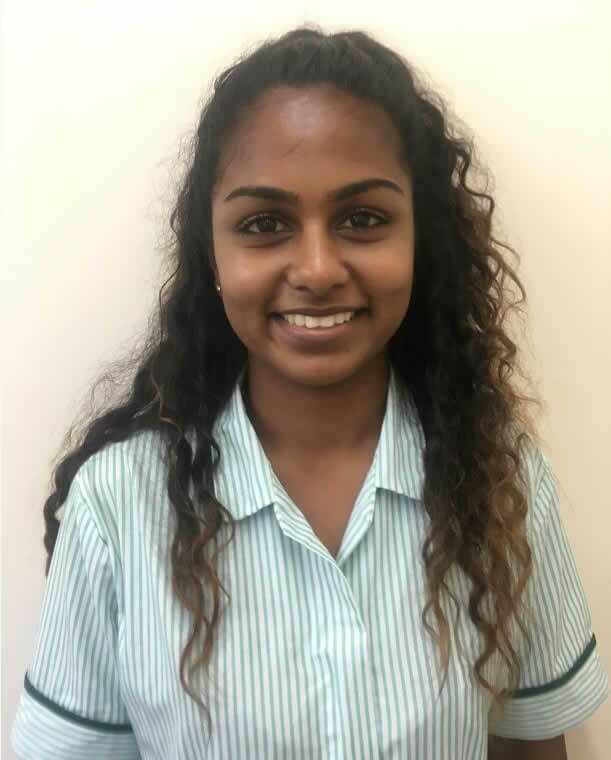 Theepthika (known as Tip) is originally from London and she is currently studying Veterinary nursing at the College of Animal Welfare. After gradauting with a Biomedical Science degree, she decided to pursue her ambition of becoming a veterinary nurse. Tip has 2 dogs, Raja and Simba, and a terrapin named Jerrapin. Outside of work, she enjoys shopping and sports.